Redvale is an up-and-coming area for Telluride regional workers and their families because it's affordable, peaceful, and convenient to work and play. 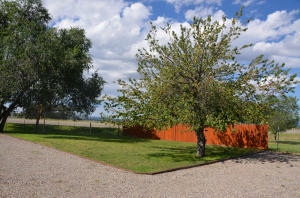 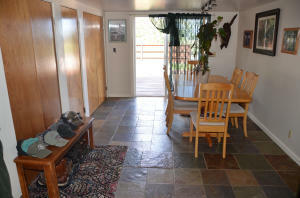 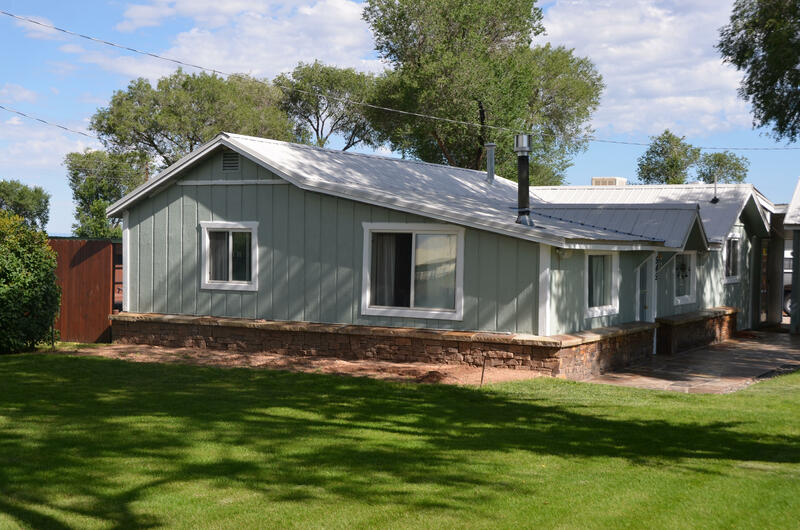 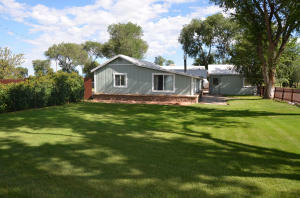 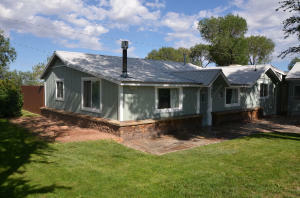 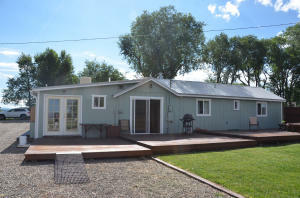 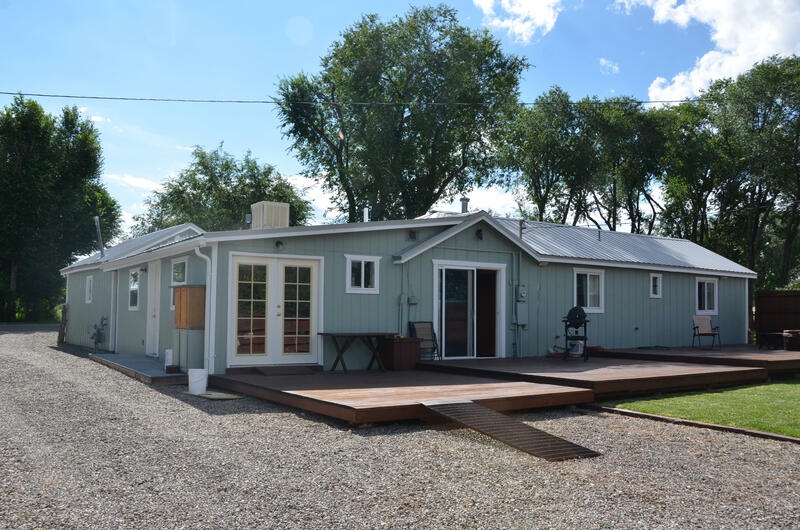 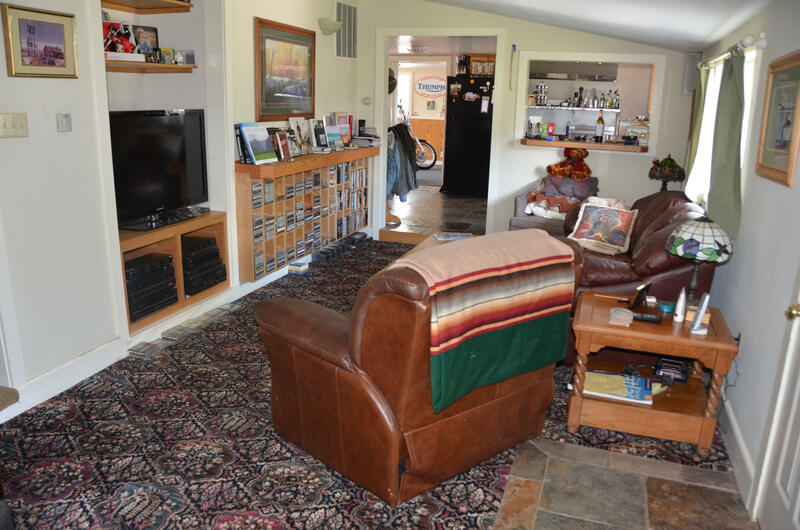 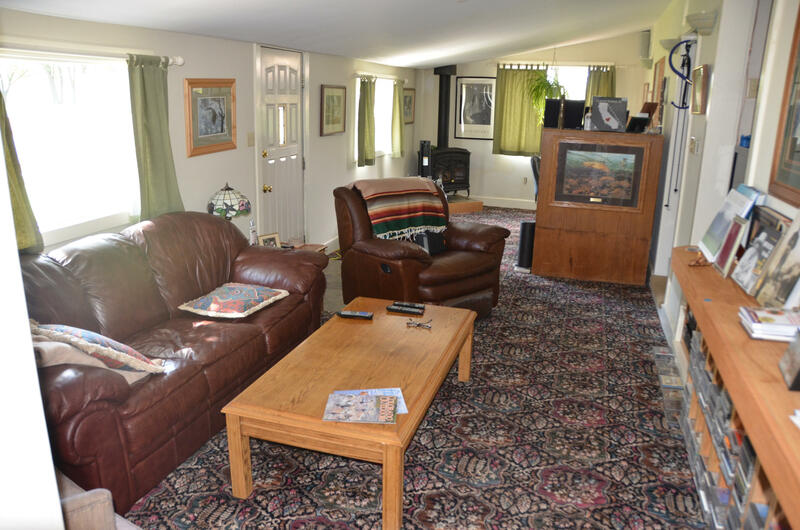 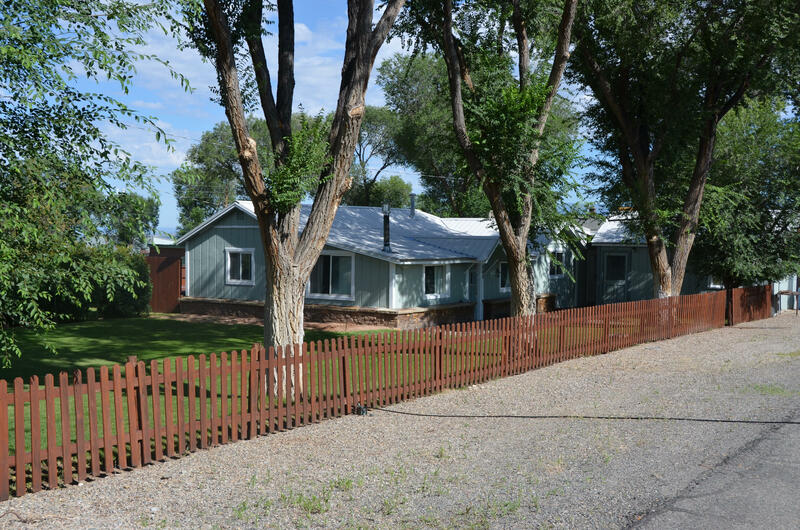 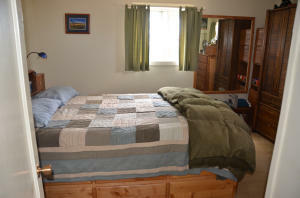 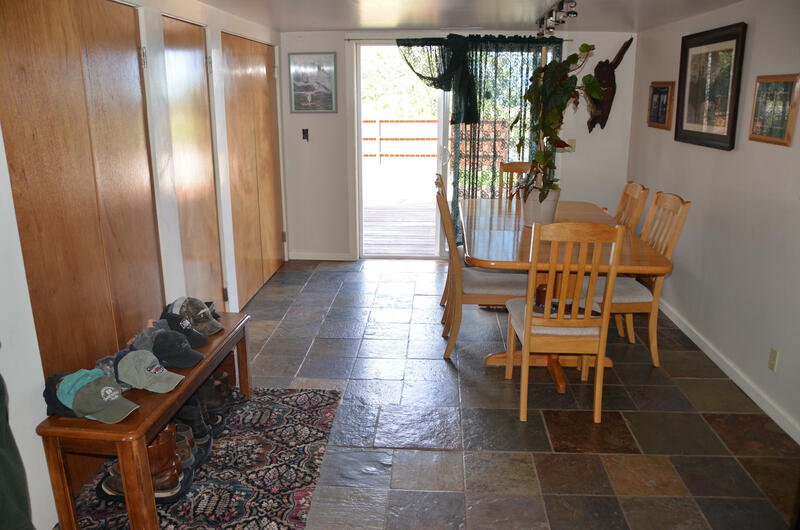 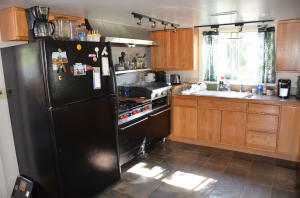 This well-maintained 2-bedroom/1-bath home is located just off CO Hwy 145, providing easy access to Telluride, Norwood, and Mountain Village, with the added benefit of being only a couple of hours from Moab and Canyonlands and Arches National Parks in Utah. 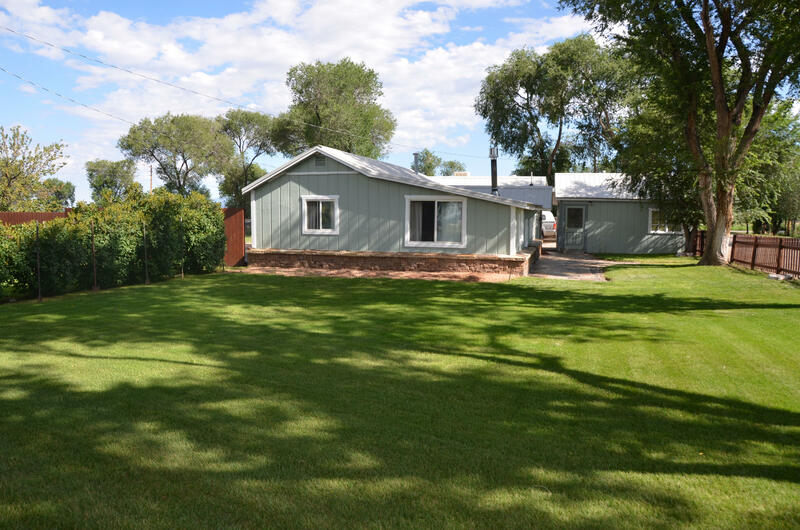 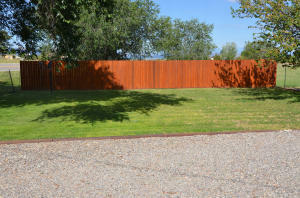 The home sits on a perfectly landscaped parcel with large, shady elm trees, a huge lawn with privacy fence, and a variety of outbuildings for storing toys and tools. 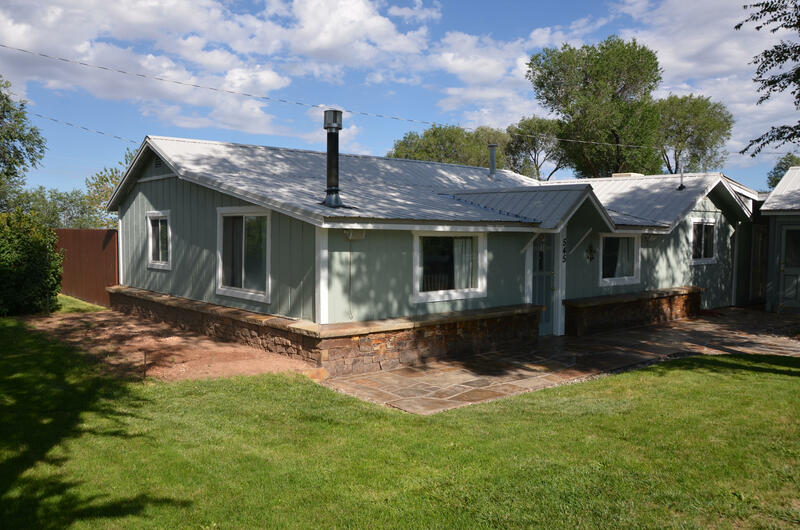 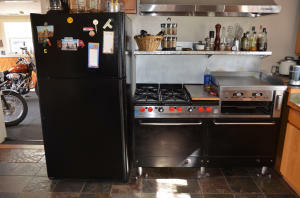 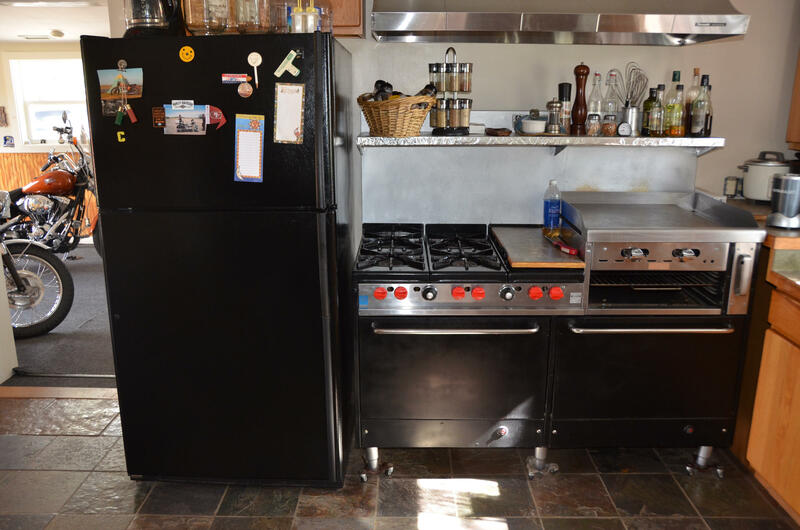 Rural, but with public water, natural gas and paved access, this property provides views and elbow room and is perfect for singles, couples, and small families. 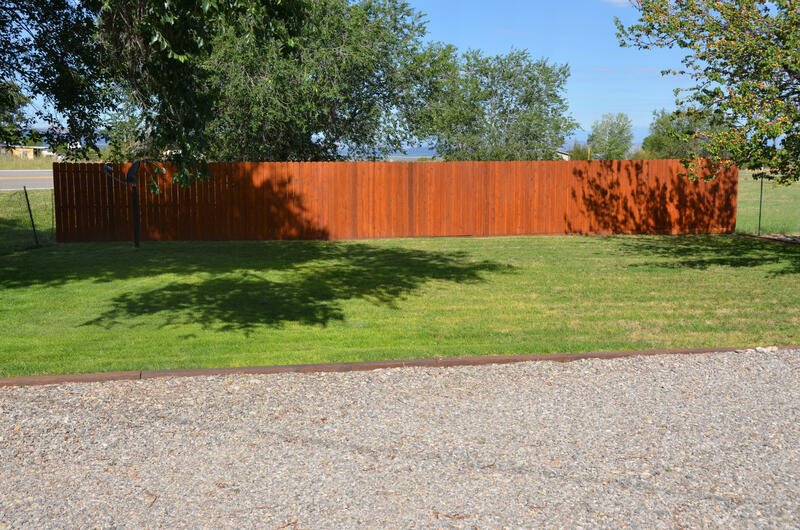 LegalLOT #13, BLOCK #30, TOWN OF REDVALE, MONTROSE COUNTY. DirectionsDRIVE WEST FROM TELLURIDE TO PLACERVILLE THEN WEST TO NORWOOD AND THEN TO REDVALE. THE HOUSE IS ON THE RIGHT IN REDVALE.